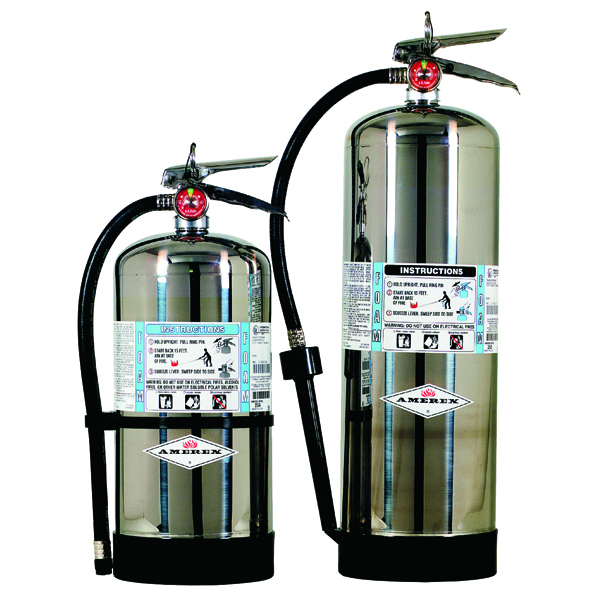 Shipman's Fire Equipment - Amerex 2.5 gal. Pressurized Water Fire Extinguishers for Class A fire and Foam Extinguishers for Class A and B fires. Amerex 2.5 gal. 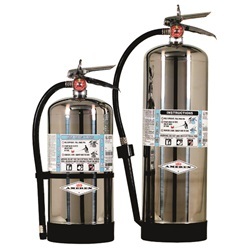 Pressurized Water Fire Extinguishers for Class A fire and Foam Extinguishers for Class A and B fires.